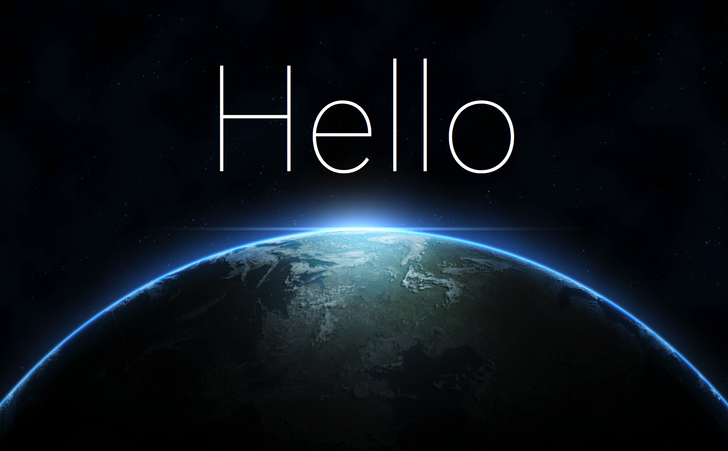 Educate yourself on some of today's Cyber threats, all for free. 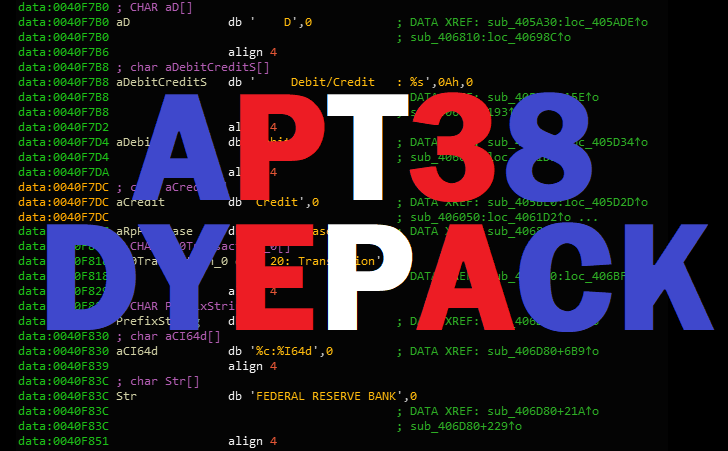 Reverse engineered North Korean malware framework used by APT38 to steal over $1.1 Billion using SWIFT banking servers. 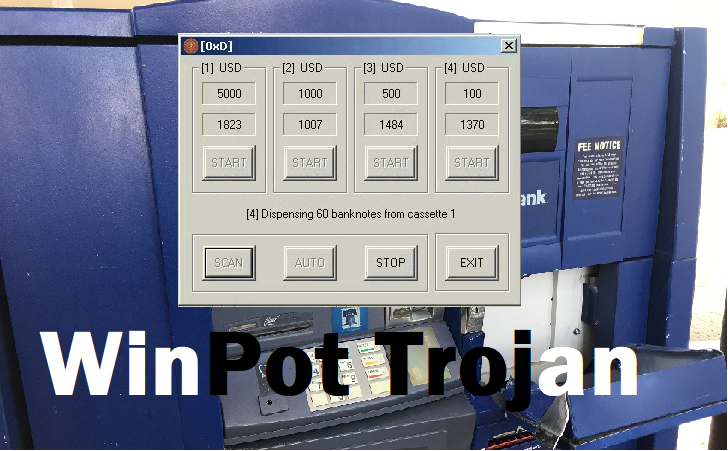 Kaspersky discovers malware that turns ATMs into casino slot machines. Learn about its origins and spin-offs. 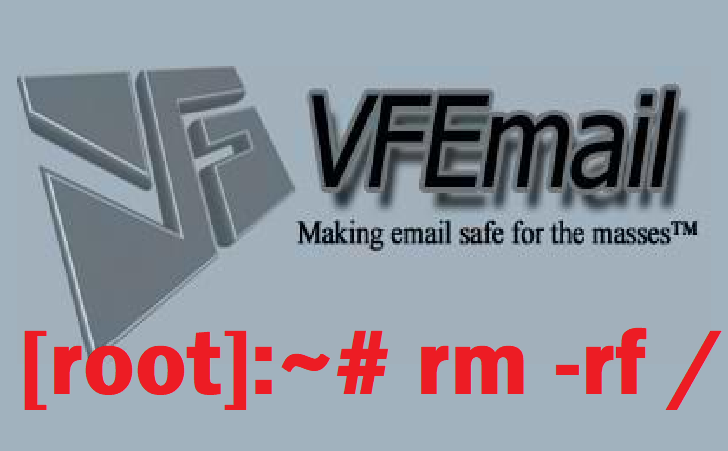 Email provider VFEmail was breached and entire infrastructure was deleted by a hacker, no offline backups available. Press release about the code we release online, the ethical boundaries behind it, and who to blame for security incidents. 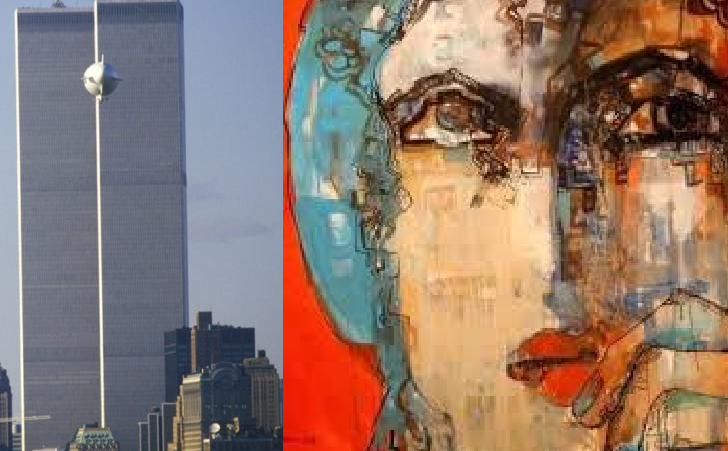 TDO returns with highly classified 9/11 documents, issues a warning and calls for anyone who wants to purchase them. 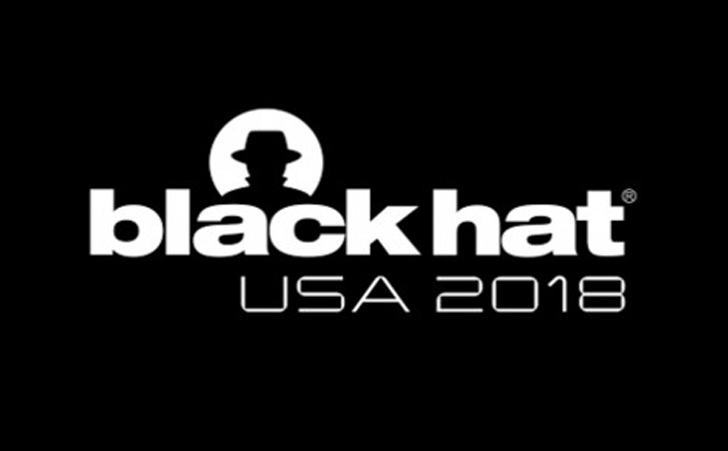 Summary of what went down at this year's Blackhat USA conference. Brief look at the talks, arsenal, and much more. 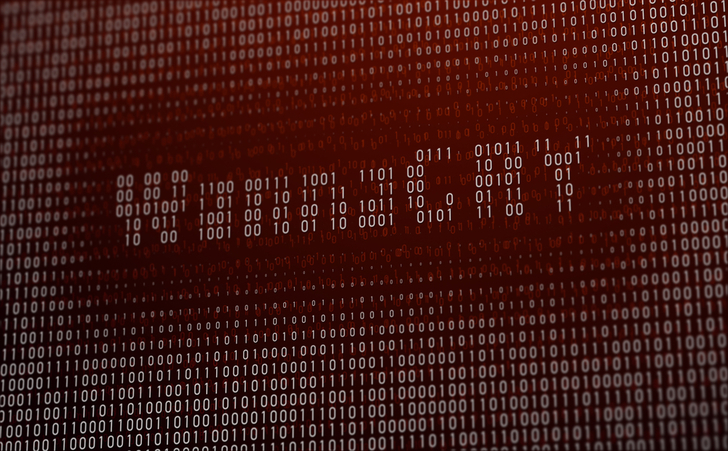 Vulnerabilities Found in @MDAH_Official, @skylinetrojans, @CanadaCollege, and @McDonalds sites. 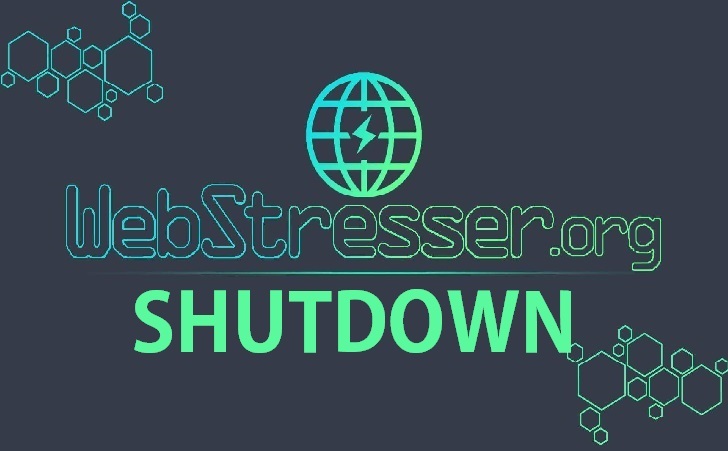 The world's biggest DDoS-for-hire marketplace shutdown after law enforcement joint Operation PowerOFF. 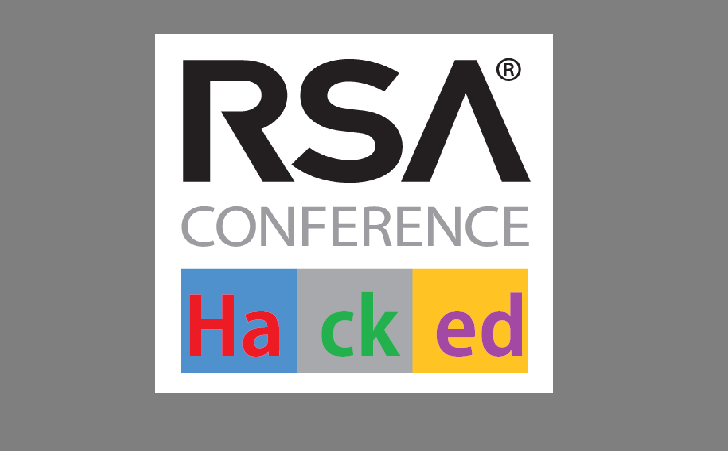 RSA's own Mobile app leaked data on its attendees on the same week of the conference due to a flaw in their API. 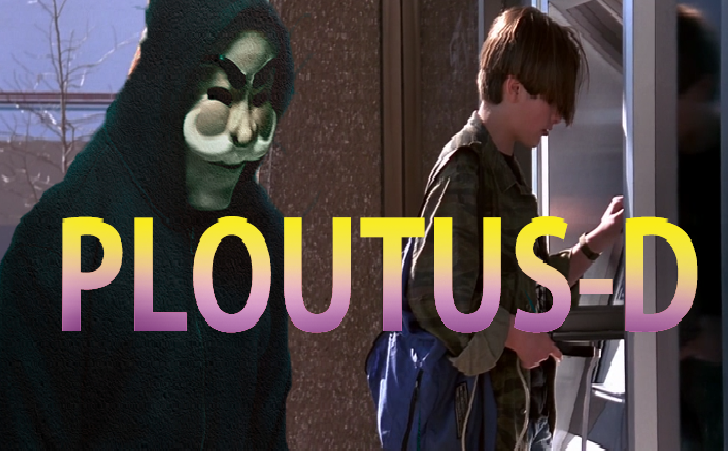 A new variant of Ploutus is emptying Diebold Nixdorf manufactured ATMs. 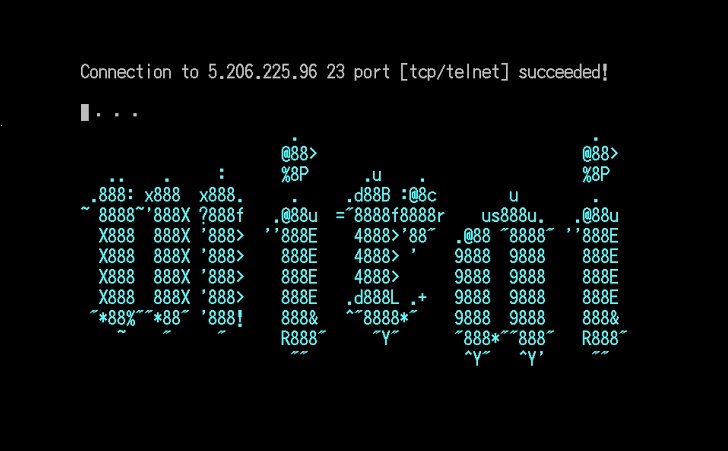 Find out how ATM malware is deployed. 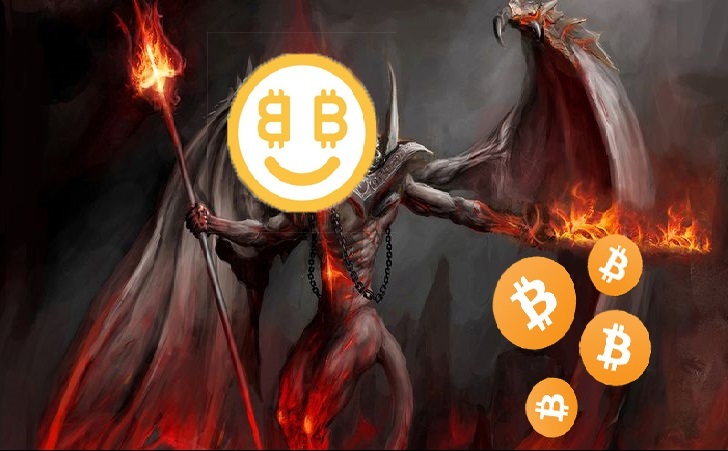 Shunning light on the Nicehash security breach. Over 70 million dollars stolen. CTO has connections to Darkode. 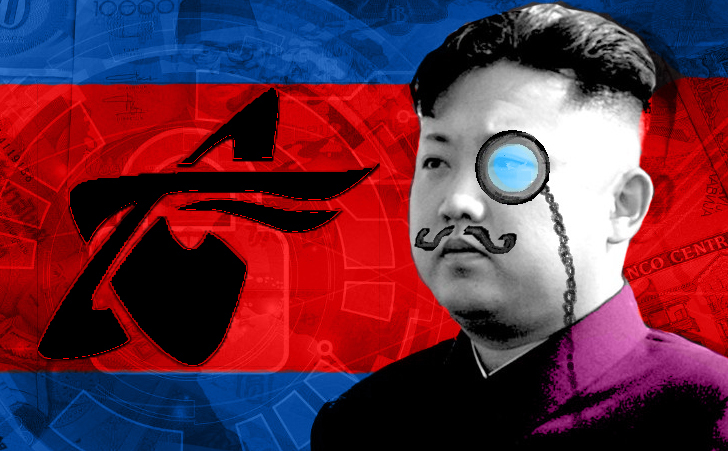 A deep look inside North Korea's own internet, how it's structured, how it's accessed, and Red Star OS. 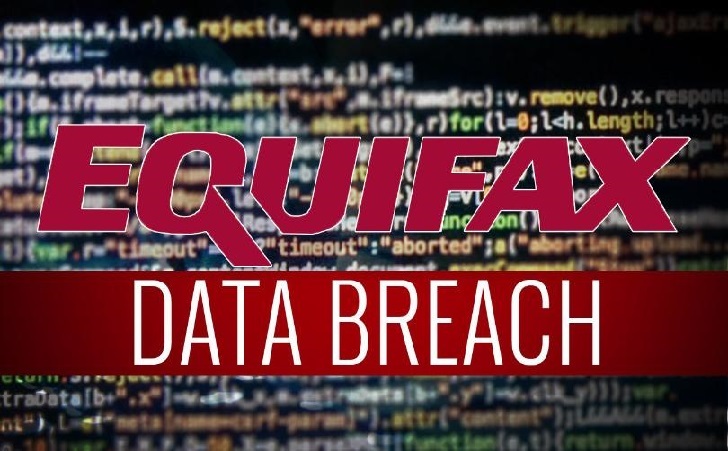 Exclusive insider knowledge on "Equihax" hacker group and how the largest credit agency got breached. 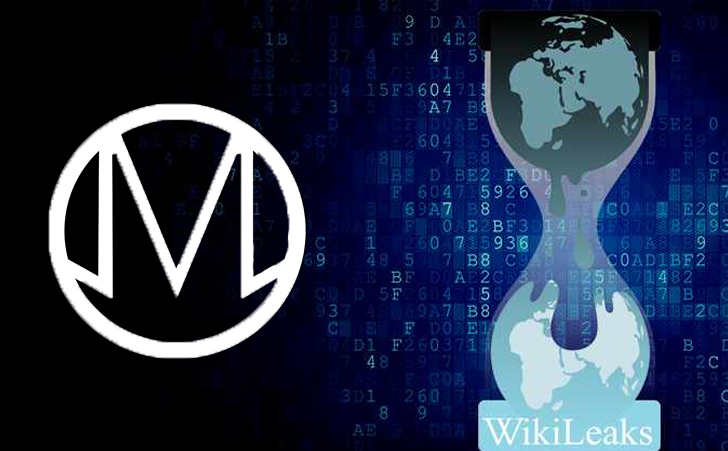 OurMine redirects WikiLeaks traffic to deface page, claims to have hacked and breached it in retaliation. 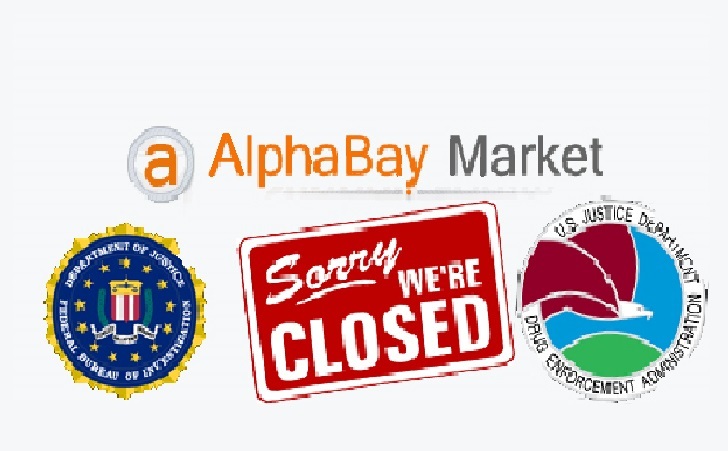 Notorious black-market Alphabay shutdown after a law-enforcement crackdown, is TOR still safe? 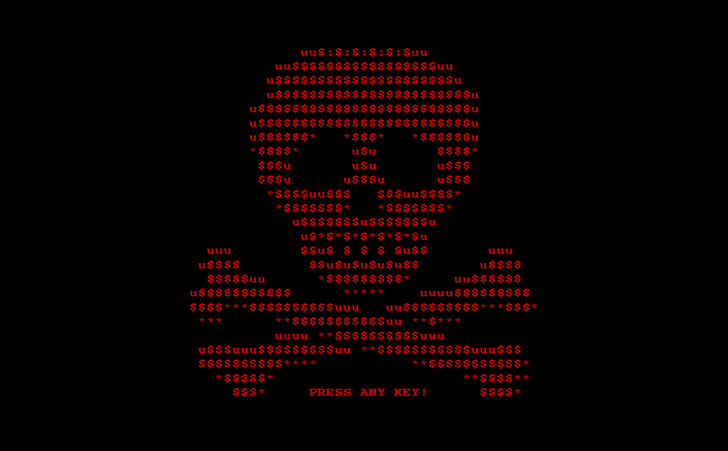 New variant of Petya discovered to be using EternalBlue exploit attacking unpatched Windows machines. 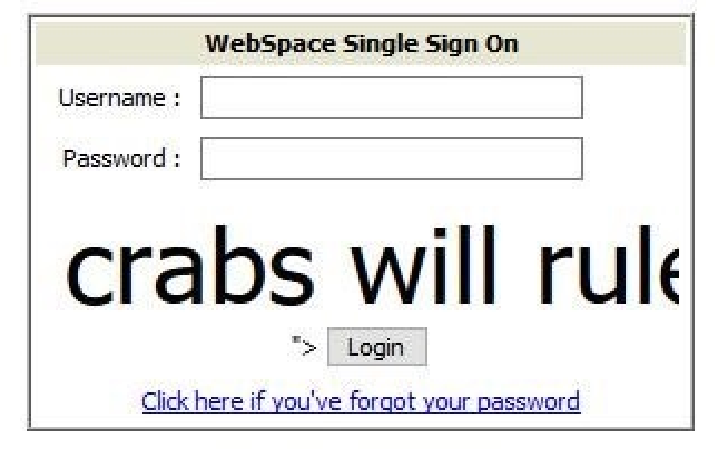 Worldwide system outages as this cryptoworm spreads to over thousands of unpatched Windows machines. 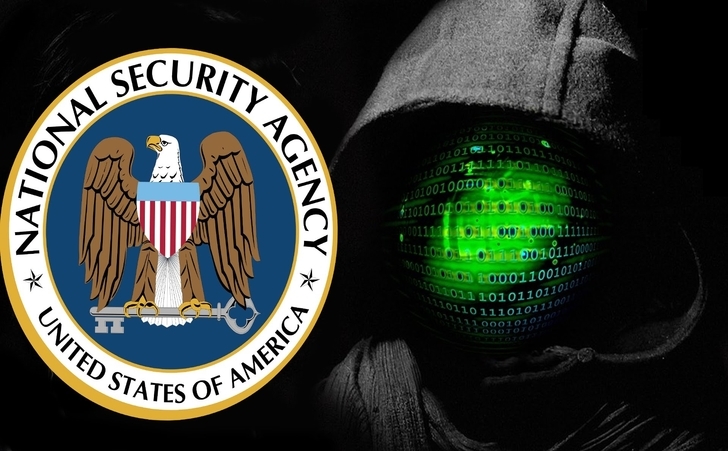 Hacker group responsible for leaking high profile NSA (Equation Group) 0day exploits and toolkits. 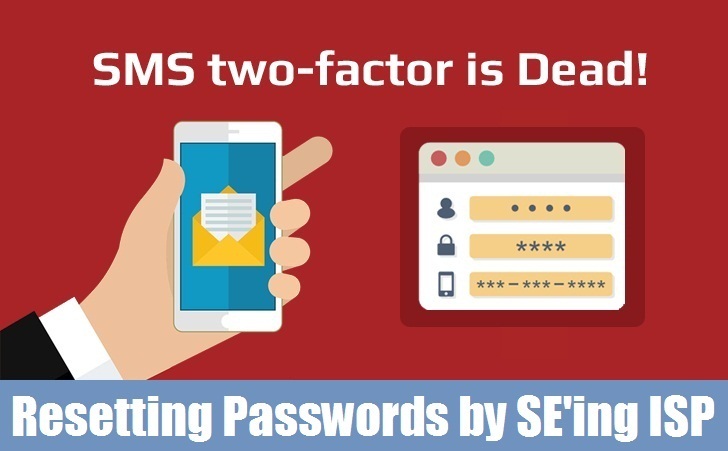 Learn how social engineers are bypassing mobile authentication to access target accounts. The controversial "Internet of Things" devices being targetted by a new computer worm called Mirai. Amateur hackers are using the password "recovery" service LeakedSource to breach celebrity accounts. 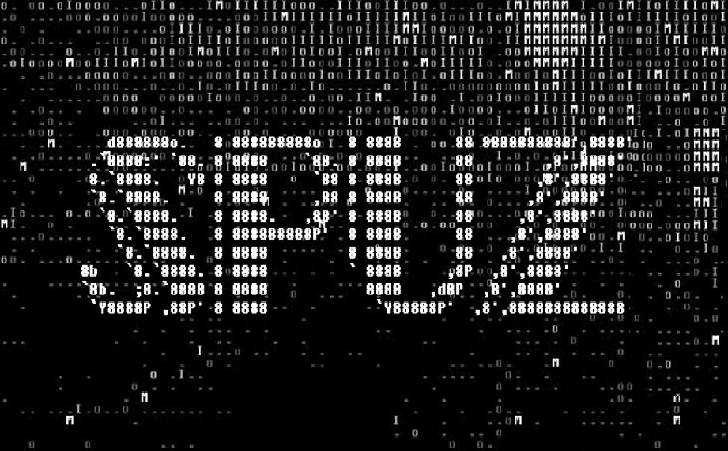 Welcome to SPUZ. A brand new digital outlet for malware coverage, helpful tutorials, and more.